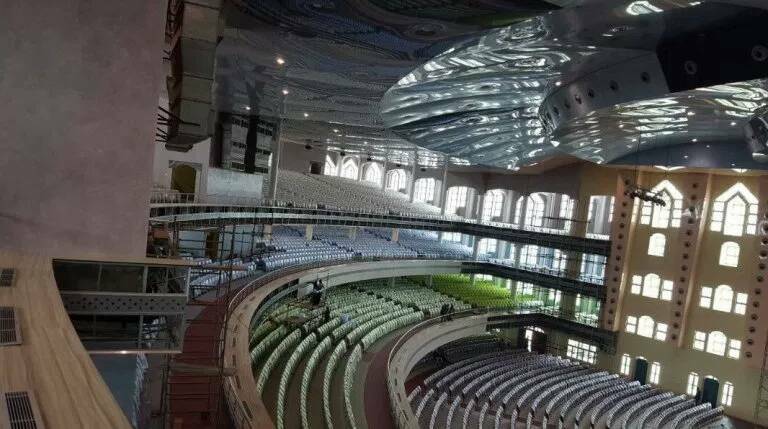 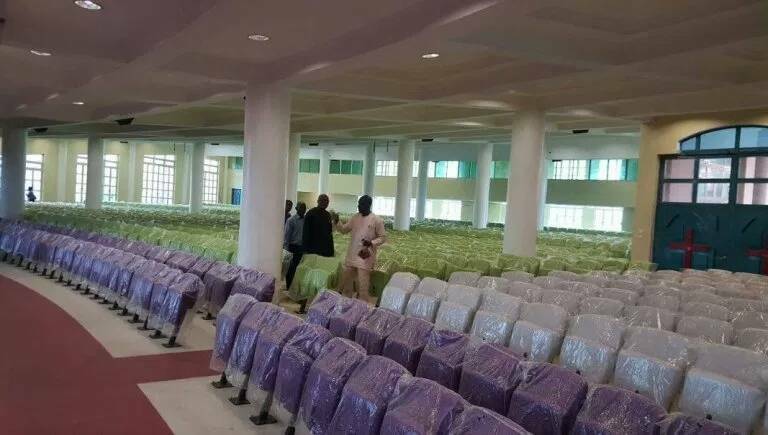 The inauguration is set for 24th April, according to reports it is only invited guests that will be present, also invitations has been sent to dignitaries and government house. 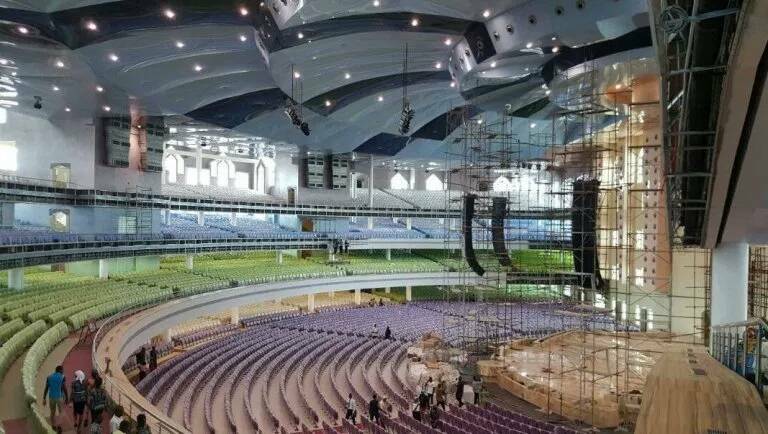 The official opening for members of the church will take place 29th April. 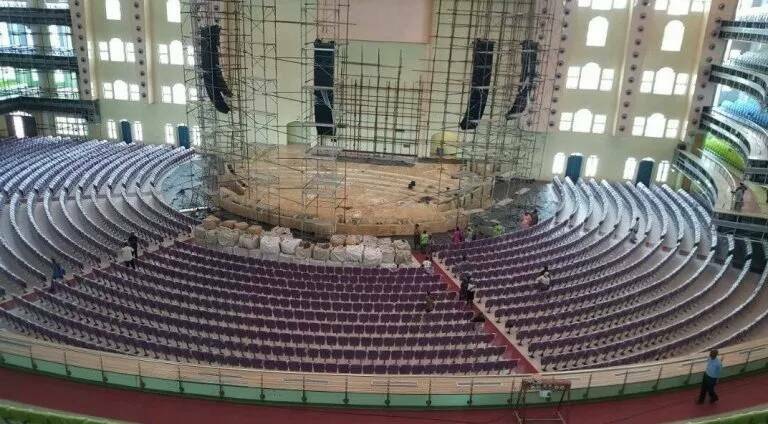 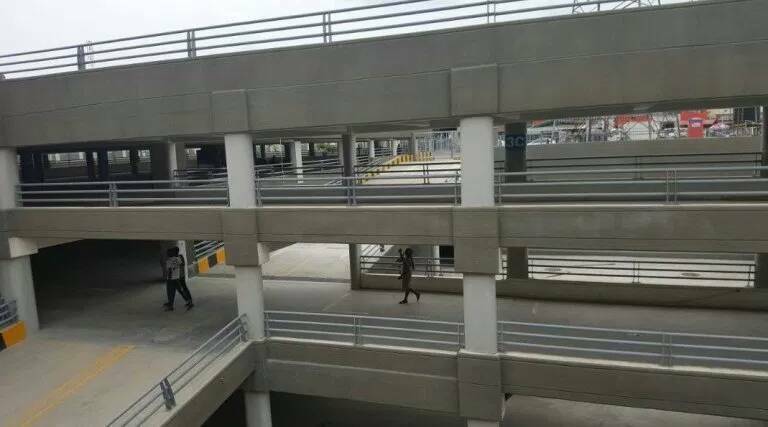 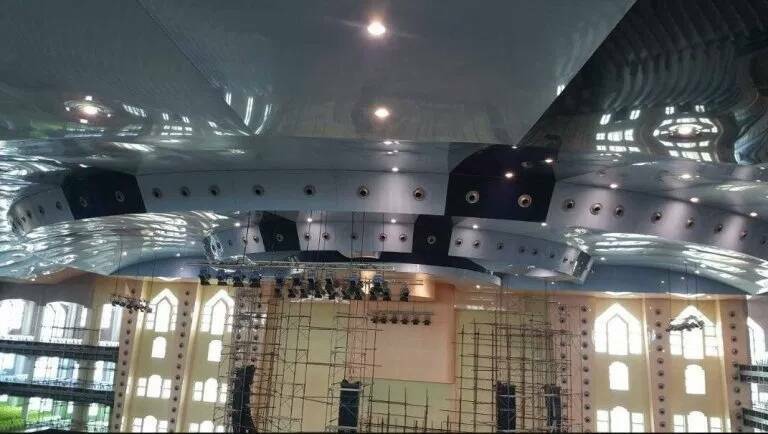 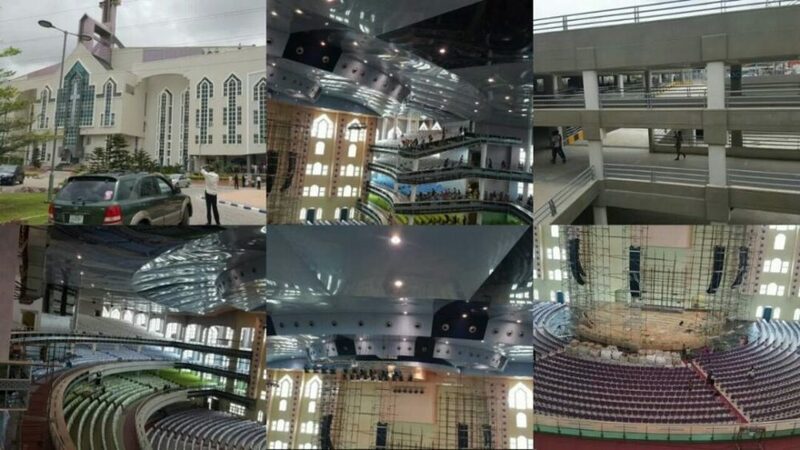 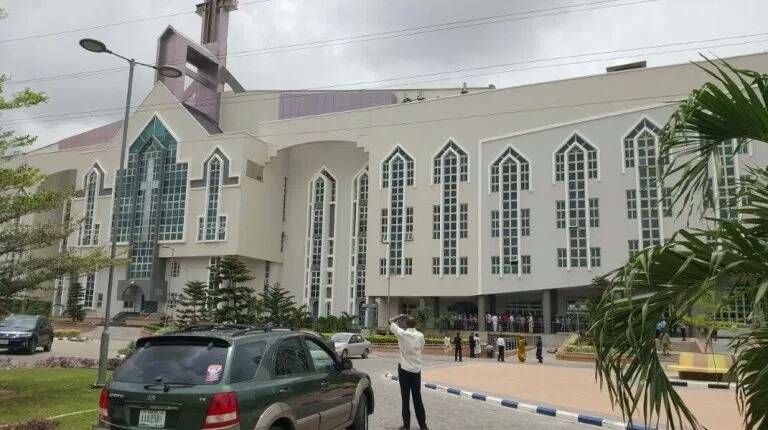 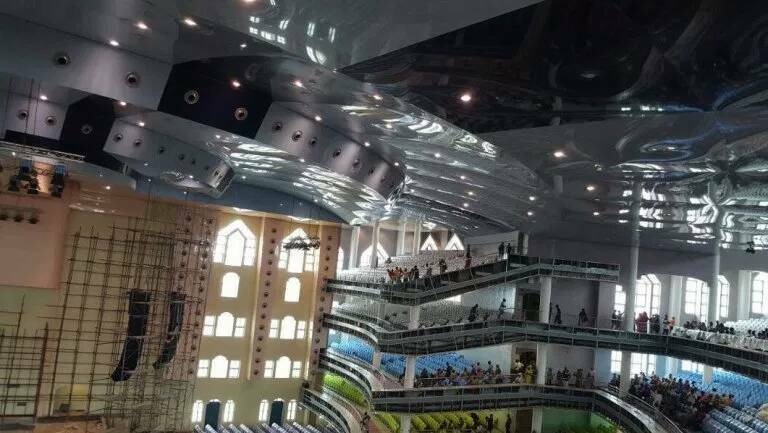 0 Response to "Deeper Life Bible Church set to unveil their massive N5billion new church auditorium in Lagos (Video)"